If you have a extra blog & you don't want to use it. You can delete it. 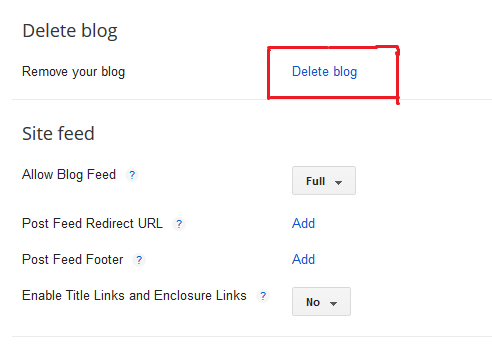 Please Follow Below Steps for deleting a blog from blogger. 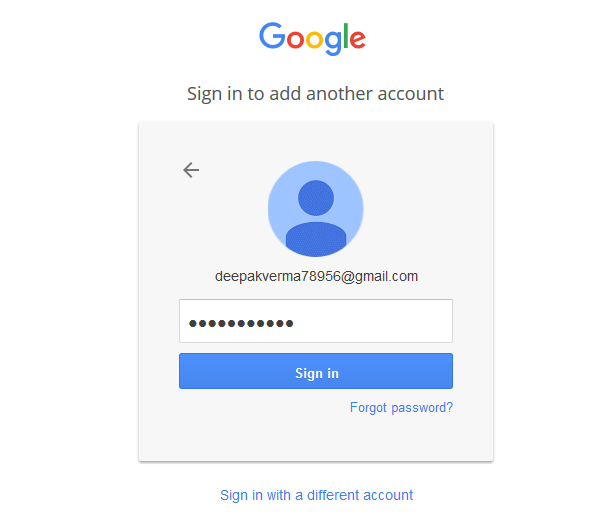 1)- Log into your Account. 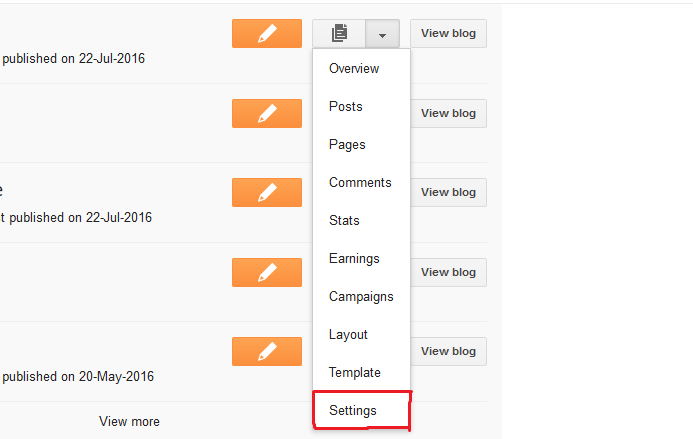 2)- Go to Blogger.com > Select your Blog. 5)- On the Top Click on Delete Blog. 7)- Click on Delete This Blog.